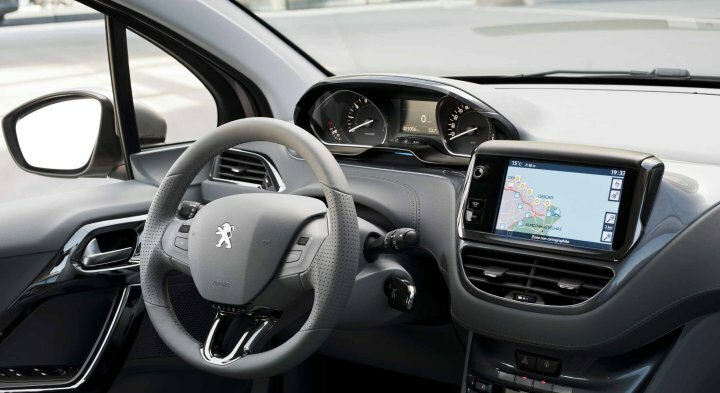 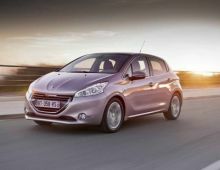 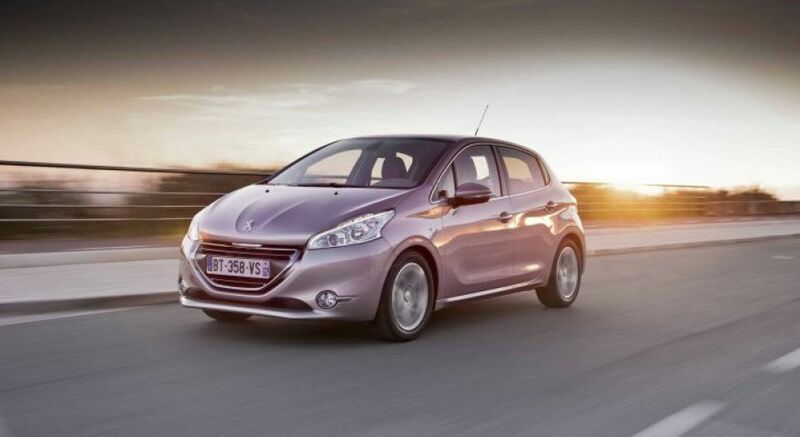 "The Peugeot 208 is a car designed by the manufacturer Peugeot to replace the 207 in the superminis segment. 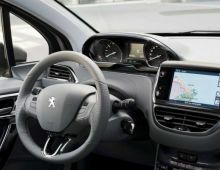 Project 208 (code name ""A9"") began at the end of 2007. 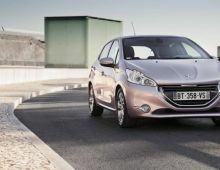 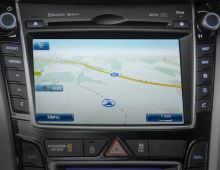 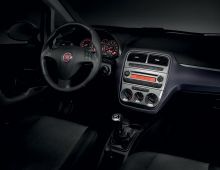 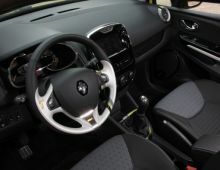 The first official photographs of the 208 were revealed on 2nd November 2011 and the final model was presented at the International Motor Show in Geneva in March 2012, for marketing on Thursday 29th March 2012. This was also the second most-sold car in France in 2013, after the Renault Clio IV. 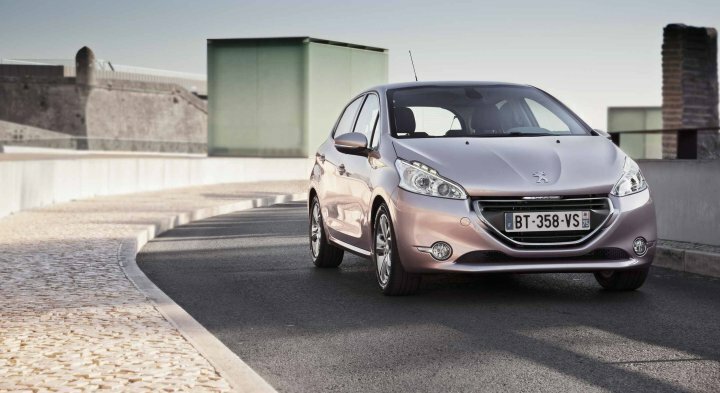 More than 600 000 Peugeot 208s have already been sold."